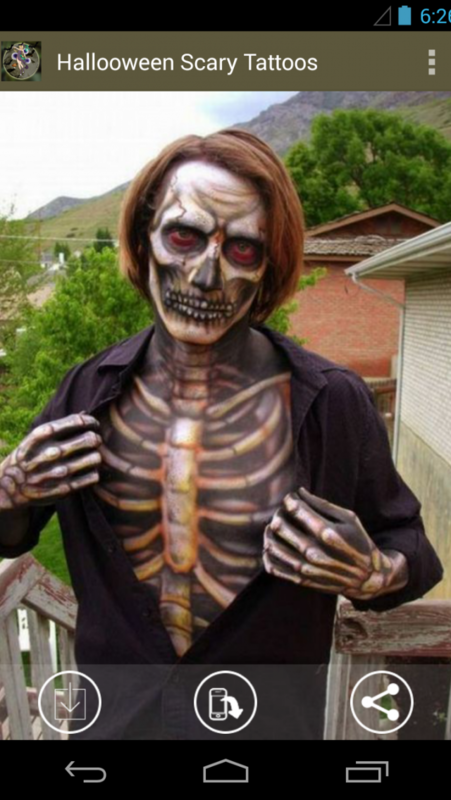 Halloween Scary Tattoos! 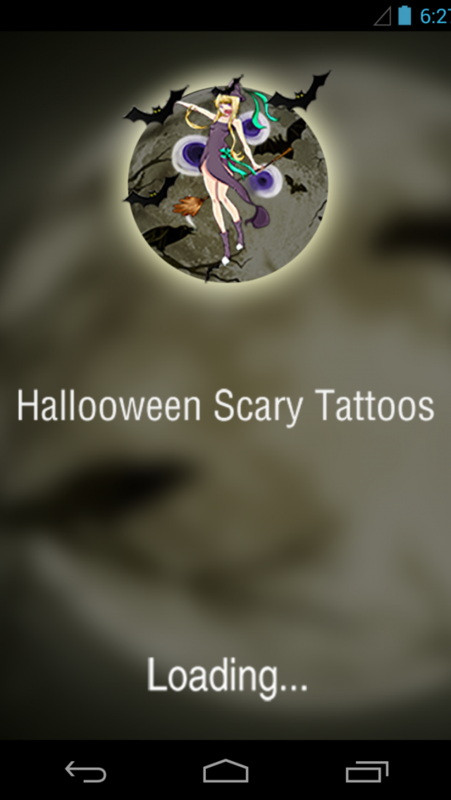 Tattoos for Halloween are spooky and fun! 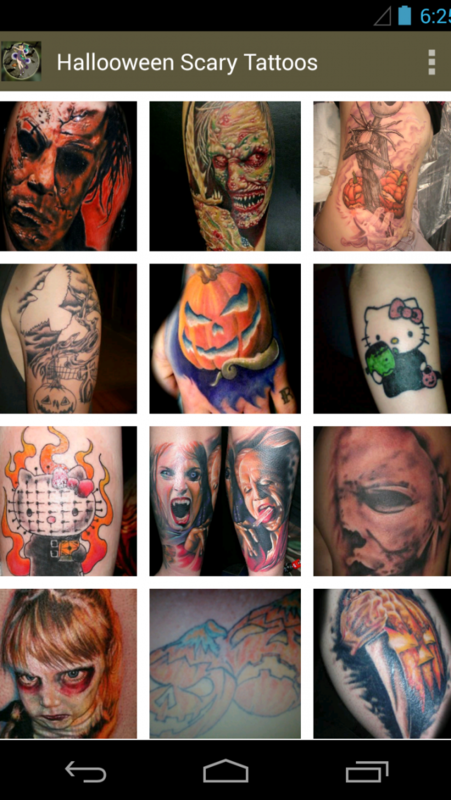 This special Halloween tattoo gallery features Halloween related designs such as pumpkins, sugar skulls (Day of the Dead) and many horror characters. If you want to celebrate Halloween with a new tattoo, go for it. If you choose to go with a real tattoo, find something that you will be able to live with on your body for the rest of your life. Whether you want to have a tattoo for self-expression or to symbolize something in your life, it is important that you choose the right design for your tattoo. And in choosing the best tattoo design, you can never go wrong with popular designs for tattoos. 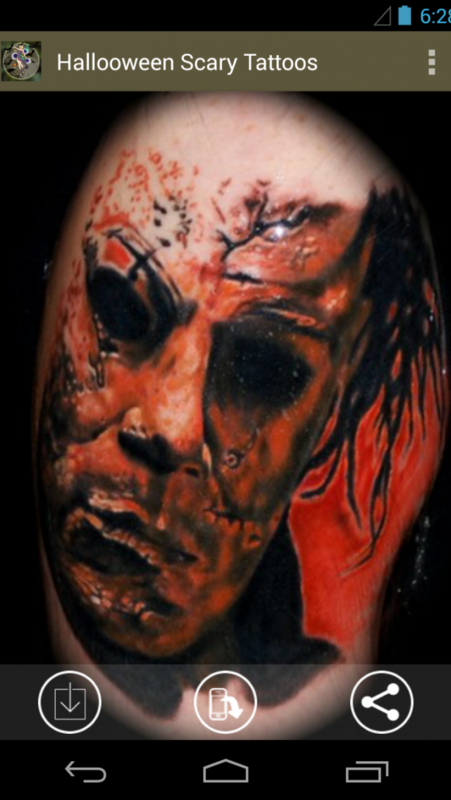 Take your time - have a good look around collection of Horror Halloween Scary Tattoos, Get inspired! Choose from bats, spiders, webs, witches, gypsies, vampires, pumpkins, black cats, skulls, and more.